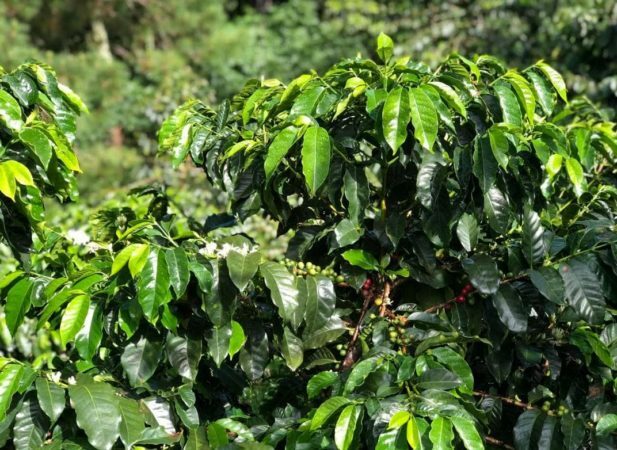 Finca La Gloria was registered as an agricultural farm in 1904—at which point 12 hectares were already planted with coffee. 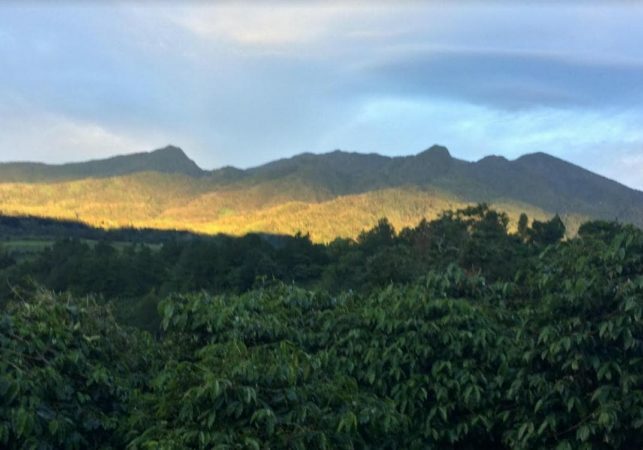 The farm is located in the highlands of Boquete—a town renowned for the quality of its specialty coffee. 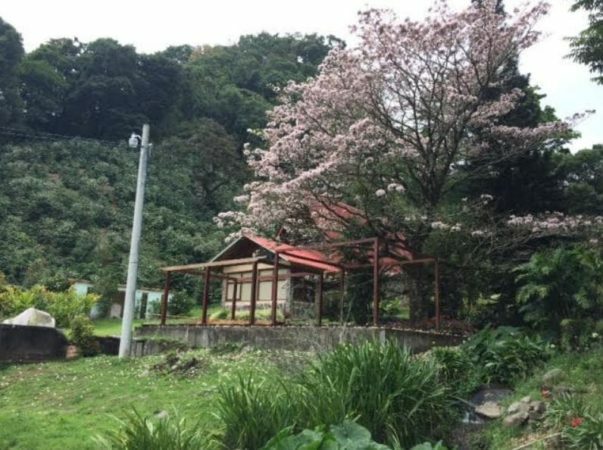 It includes majestic rock mountains, native vegetation, lively creeks, 12-foot native shade trees, a diverse bird population and views of Horqueta Mountain and Volcan Baru—the two highest points in Panama. 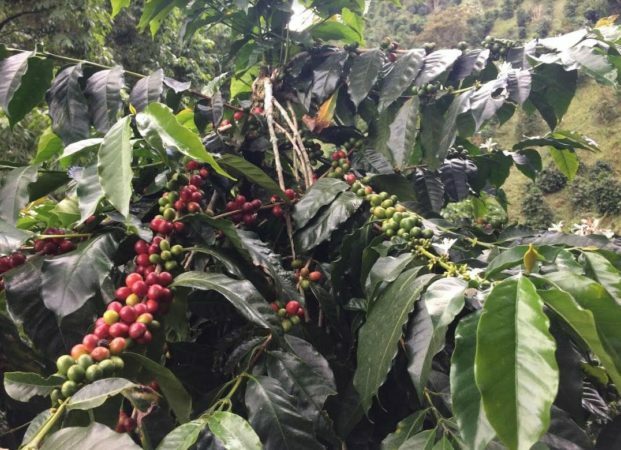 Typica (80 percent), Caturra (19 percent) and Geisha (1%) are grown on La Gloria, which is owned by Noberto Suarez and sits alongside Finca Hortigal—the farm owned by Noberto's older sister, Eira Maria Suarez. 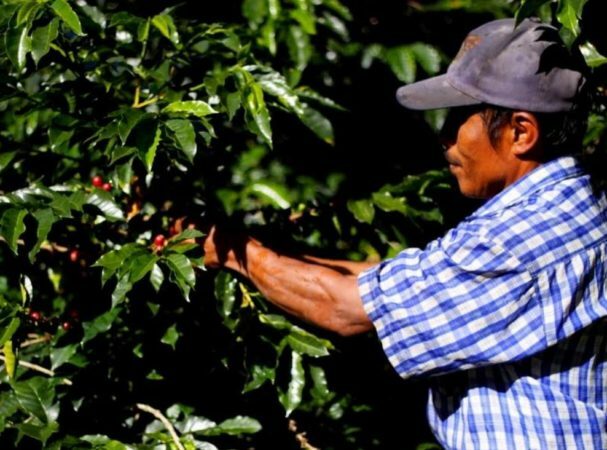 Coffee cherries are selectively hand picked and delivered to the Bencios de Café de Boquete at the end of each harvest day. The Beneficio follows careful processing protocols, washing, drying and then resting the beans. Cupping notes: Milk chocolate, toffee, soft strawberry; winey acidity, clean, delicate profile.